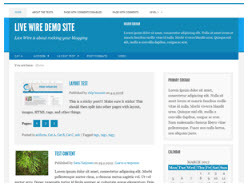 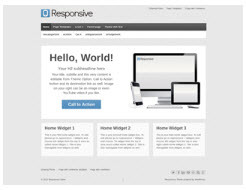 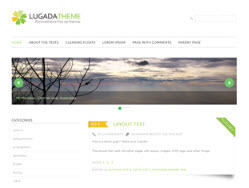 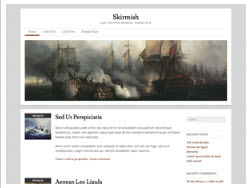 Responsive is a free wordpress theme with 9 page Templates. 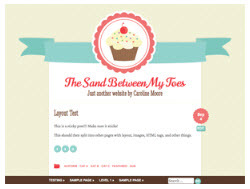 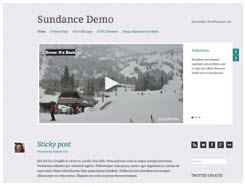 Sundance is a free wordpress video theme by automattic. 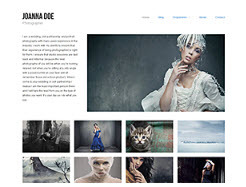 Hatch is a free Portfolio or Photography WordPress theme. 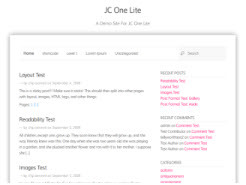 Ascetica is a free portfolio and blog theme.